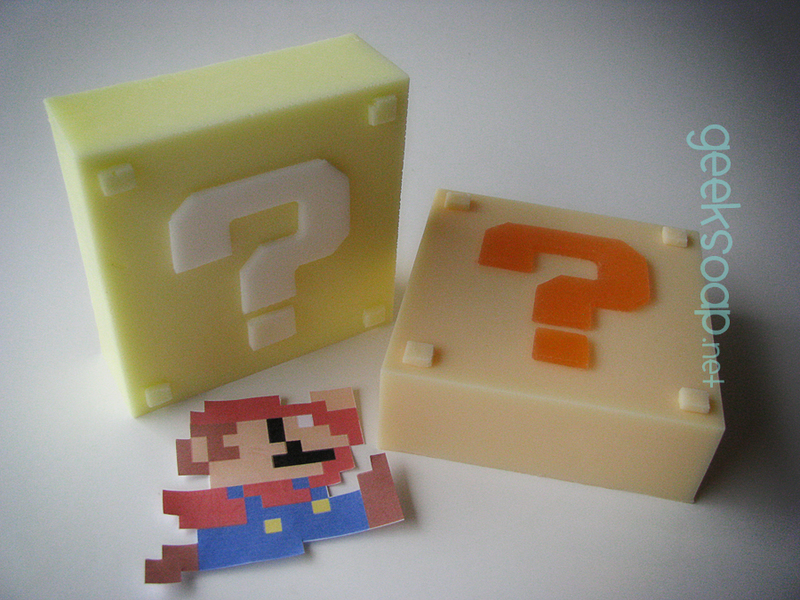 You never know what’s in store when you break a mystery block, but it almost always equals something good to give you a boost just when you need it most. 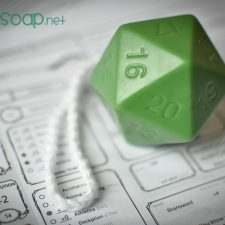 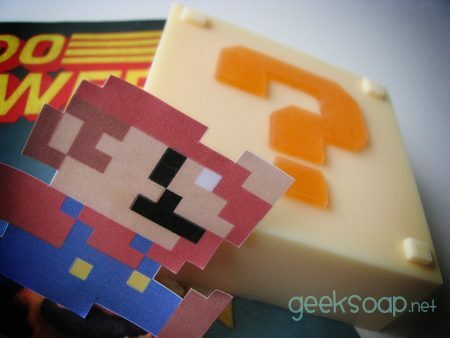 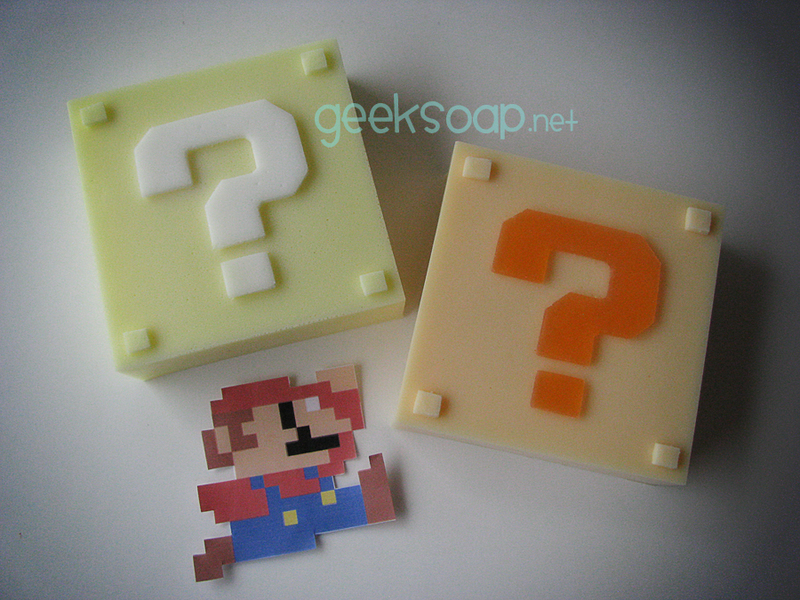 Now you can take that super boost with you in the shower with Mystery Block soap. 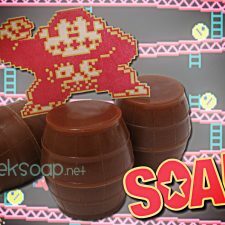 Jump start your day with an advantage over the baddies! A soft, comforting combination of oatmeal, milk & honey.